The YMCA of Youngstown remains true in its dedication to Christian principles and ideals that have been a cornerstone throughout its history. Through a variety of programs, facilities, connections and resources, the Y remains committed to maintaining the balance of the triangle that represents spirit, mind and body. Besides a chapel for prayer and quiet time at each of our facilities, the Y offers group bible studies, support groups and resources to help you in your daily walk of life. The YMCA Spiritual Emphasis Committee is a group of individuals committed to keeping the “C” in the YMCA. Some of their work includes the distribution of 750 devotional guides through the cooperation of The Radio Bible Class Ministry, fundraising to purchase bibles for first-time campers at Camp Fitch, Advent and daily morning devotions, Ash Wednesday services, prayer baskets, food collection and the annual Good Friday Breakfast. The committee works closely with YMCA staff and local clergy to help lead those to faith in God through Jesus Christ. 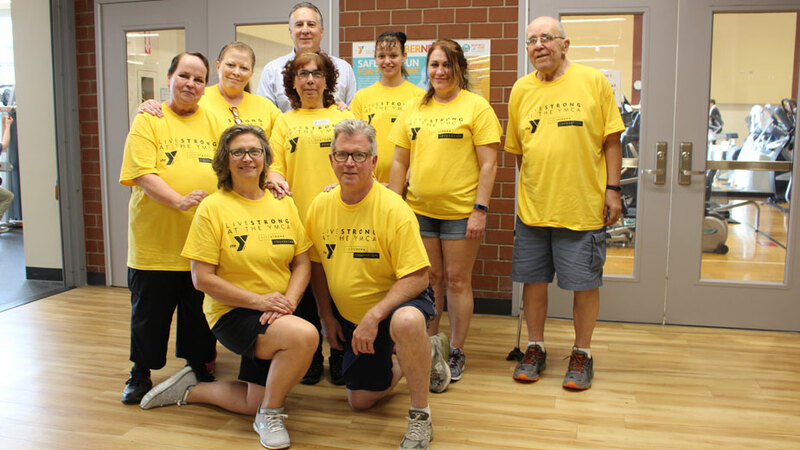 Community members can make a positive impact on the YMCA of Youngstown by making a donation or volunteering time to the organization’s programs. The simplest way to donate is through the YMCA’s website by clicking the ‘Donate’ button at the top right of the page. From there, donors can navigate to a secure donation page where they can make a one-time gift or set up monthly donations at preset or custom amounts using their credit card. Other custom donation options include making a donation in honor of someone’s memory, donating to a specific branch of the Youngstown YMCA and agreeing to cover any and all transaction fees to ensure 100% of the donation goes to the YMCA. Donors can also visit the Y and speak with President and CEO Tom Gacse. To discuss gifts to specific branches, donors can meet with Central Y Executive Director Mike Shaffer or Davis Y Executive Director Tom Grantonic. They will work with donors to ensure contributions are properly earmarked to any specified program, Gacse says. Volunteer opportunities are also available and interested residents should stop in at either the Central or Davis YMCAs and inquire at the front desk. Summer camps are already booked with volunteers, but that’s one area that usually needs lots of support, Gacse says. “We’ve got lots of opportunities to give back to the community, and it’s rewarding,” he says. 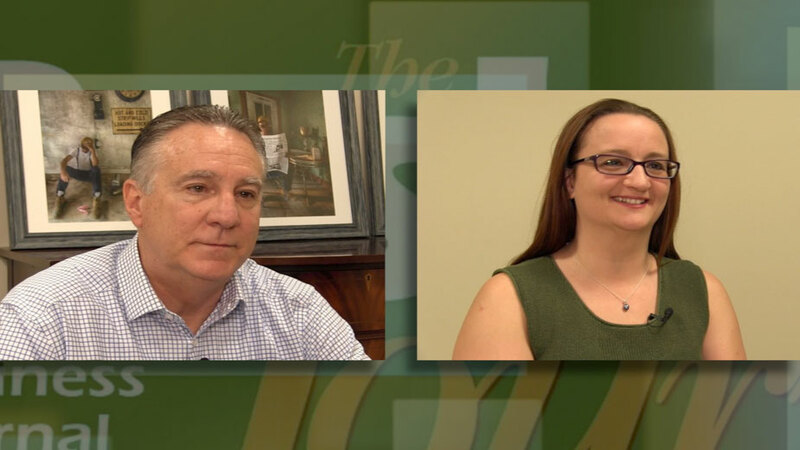 Tom and Loretta talk about the LiveStrong program at the YMCA of Youngstown.